In India, the 32GB iPhone 6 is available through Amazon, whereas in Taiwan and China the customers should turn to their local retailers. It’s currently unknown if Apple plans to ship the new version of the 2014 flagship to other developing countries, but this would be a smart step to lure customers and beat Android in the market of mid-range phones. 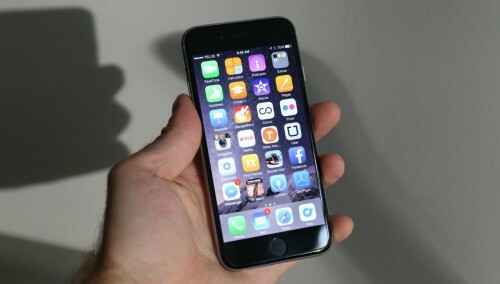 In India, the 32GB iPhone 6 costs $460. Currently, there’s a discount that lets customers purchase the device for $435. The iPhone 6 was released in 2014. Initially, it was available with 16GB, 64GB, and 128GB of storage. Apple did not provide any comments on the launch of the updated model.